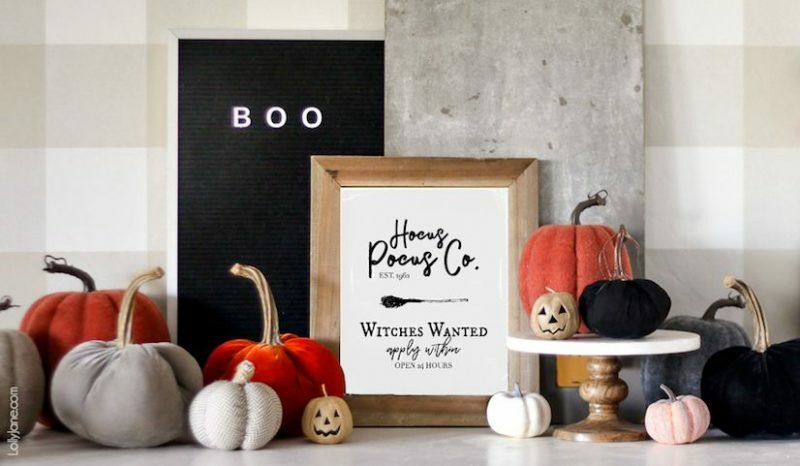 Obsessed with Halloween decor, but limited on time (and money)? 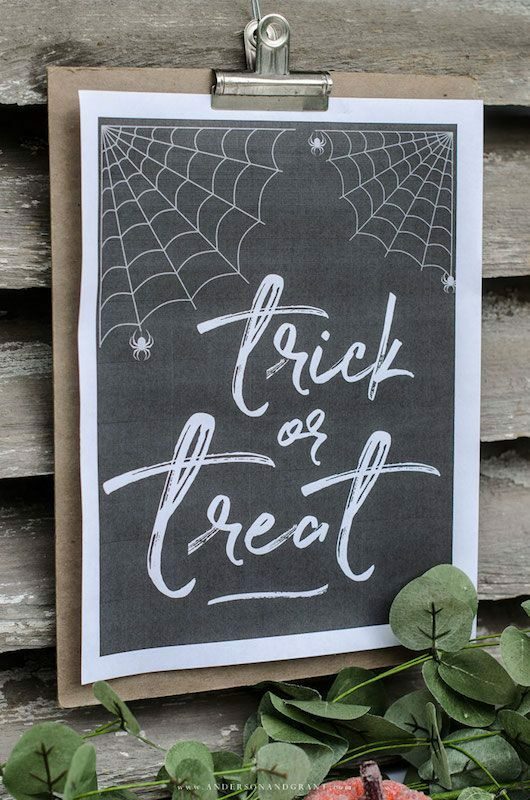 Download these fabulous free Halloween printables to scary up your abode this year! Oh Halloween. 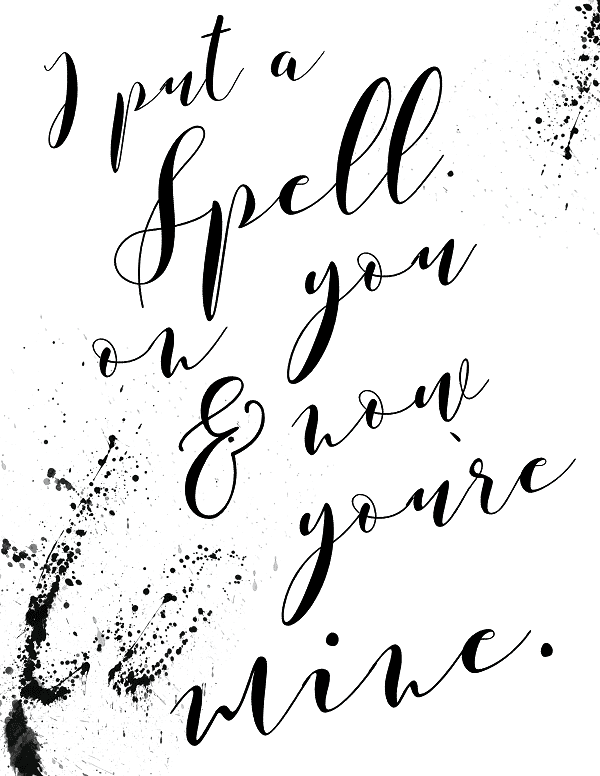 How I adore thee! Believe me, my love for Halloween runs deep. I have bins and bins full of Halloween decor to prove it. The trouble is, these days, I simply don’t have the time this year to drag all of the bins up from basement storage and sift through the contents. So what’s a Halloween-loving, time-crunched Girl to do? 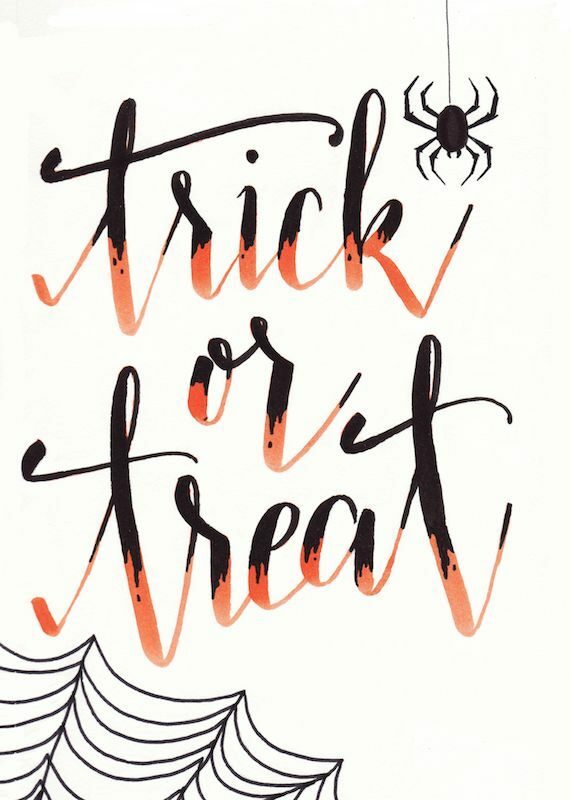 Well, I headed over to Pinterest to do a quick search for free Halloween printables! 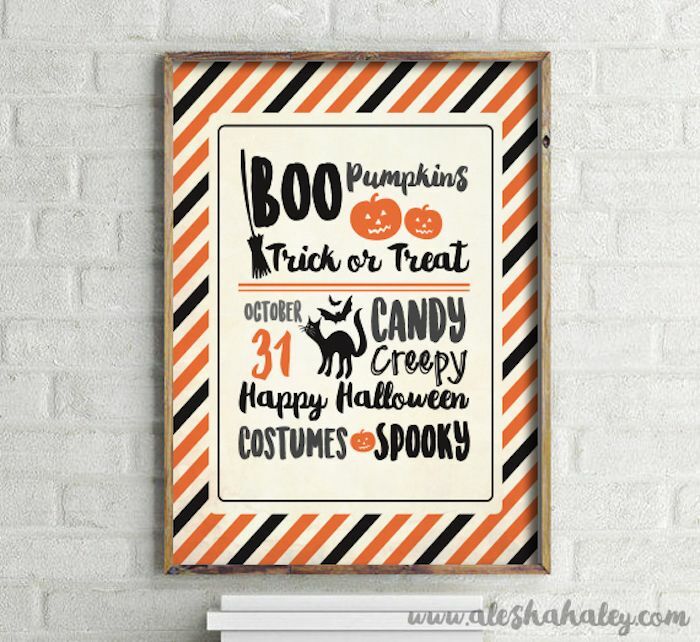 Today, I’m sharing my faves from my search for awesome printable Halloween art. 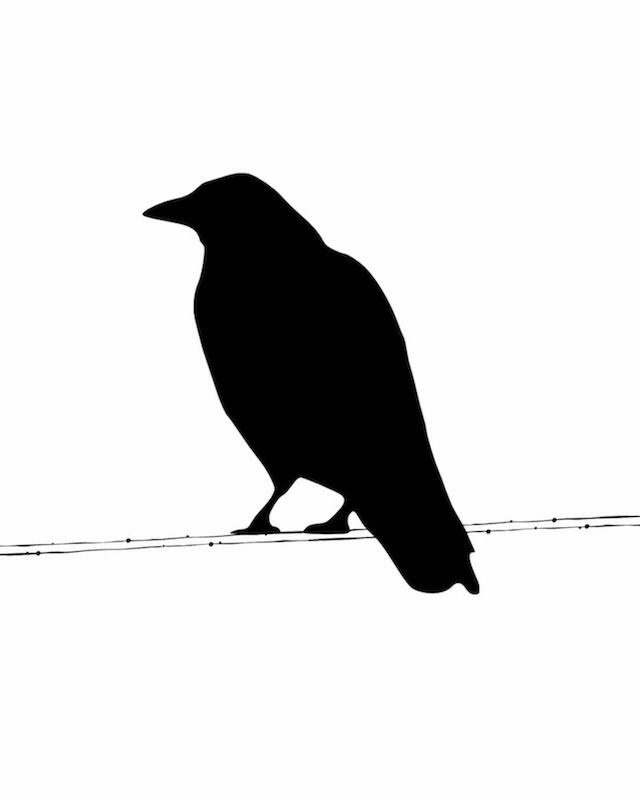 Now you too can snazz up your abode for next to nothing. 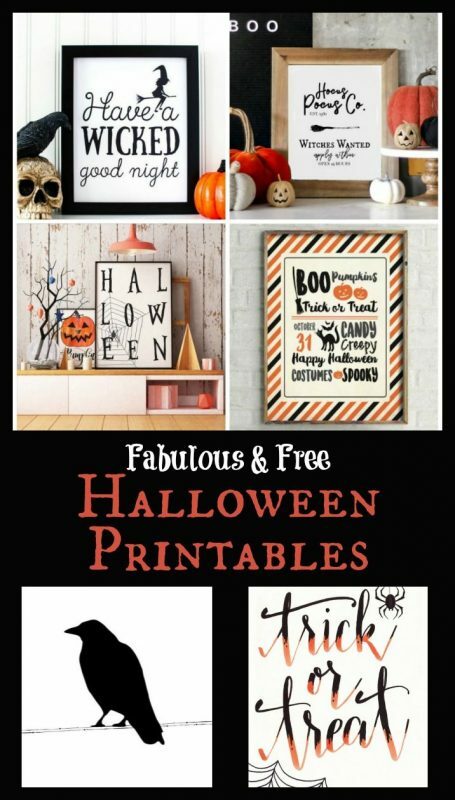 All you’ll need is some cardstock, a color printer, and a way to display your Halloween printables (frame, clipboard, etc.). 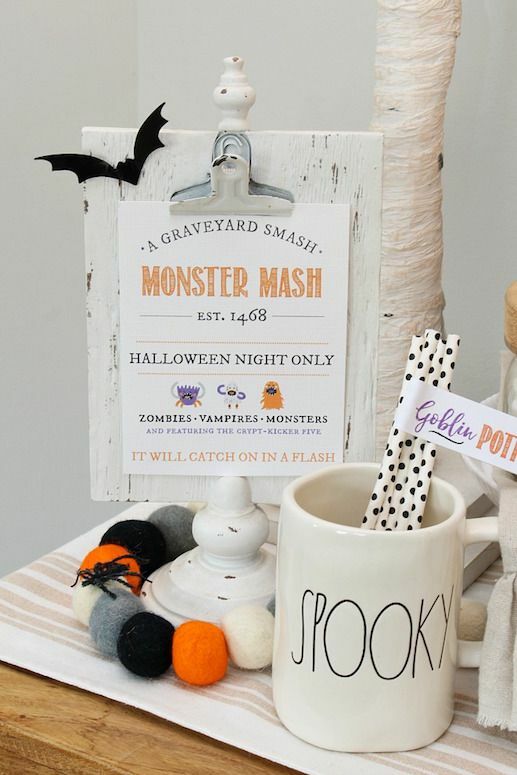 It’s such a great way to add an instant touch of spooky chic ambiance throughout every room in your home! Please visit the individual blogs to download each printable by clicking on the image. 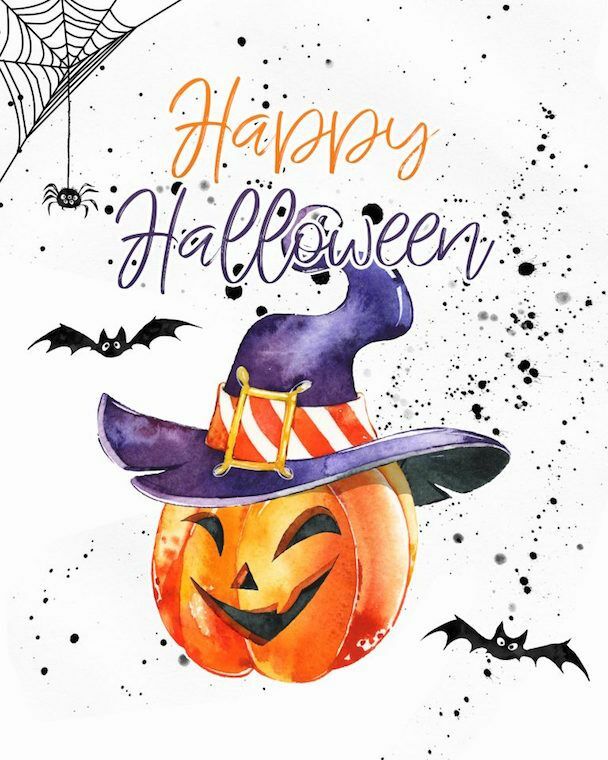 A big shout out to all the amazing bloggers who let me to share their free Halloween printables here with you today! 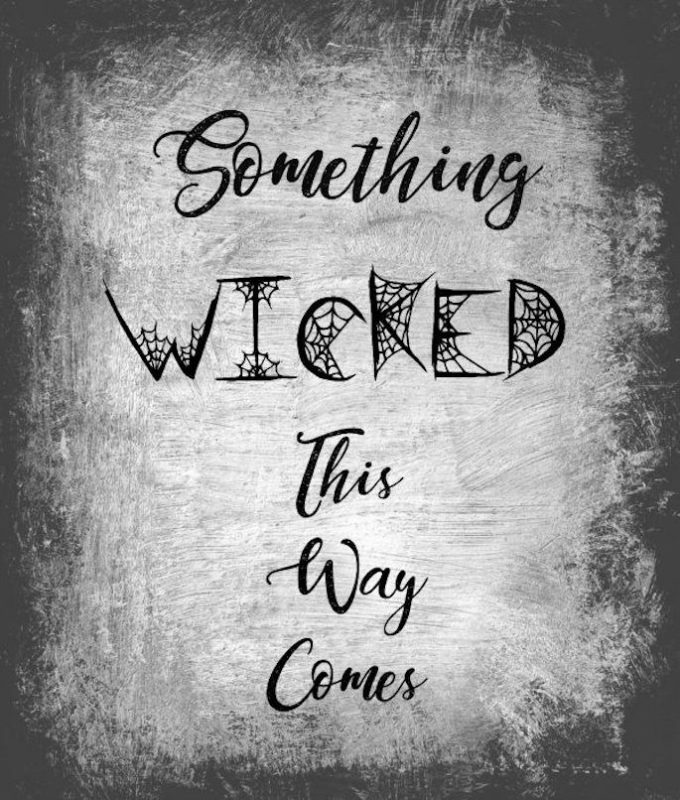 While you’ve got Halloween decorating on the brain, check out my favorite sources for spooky chic Halloween decor. 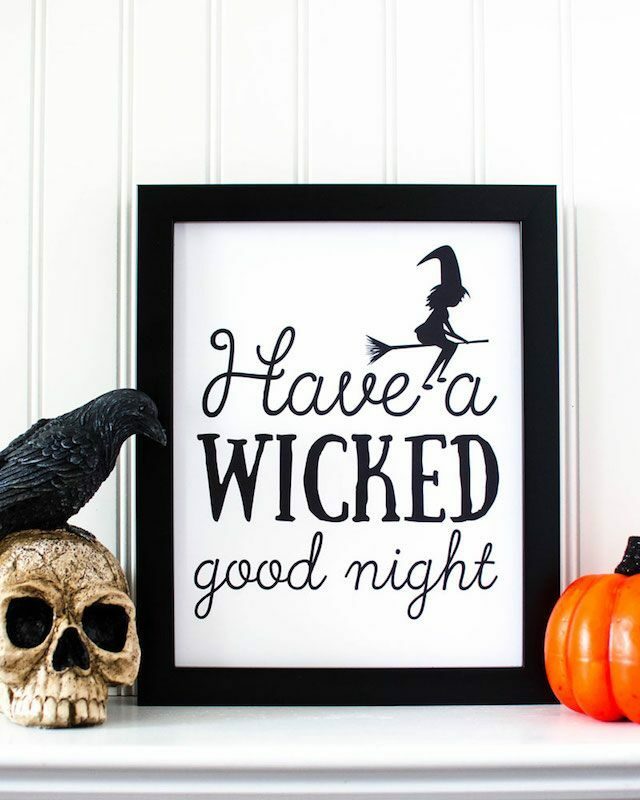 And if you’re a DIYer, don’t miss this awesome round up of DIY Halloween decor ideas!